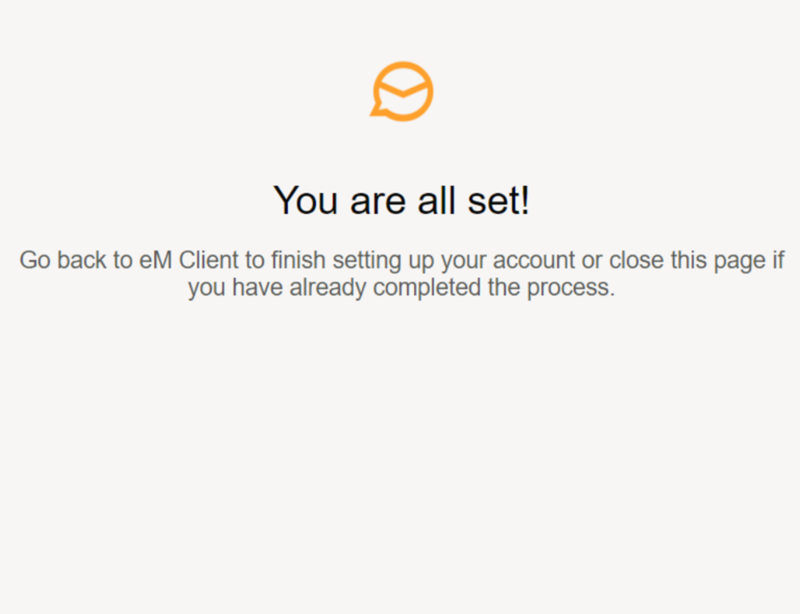 eM Client is a desktop email client with full G Suite synchronization. 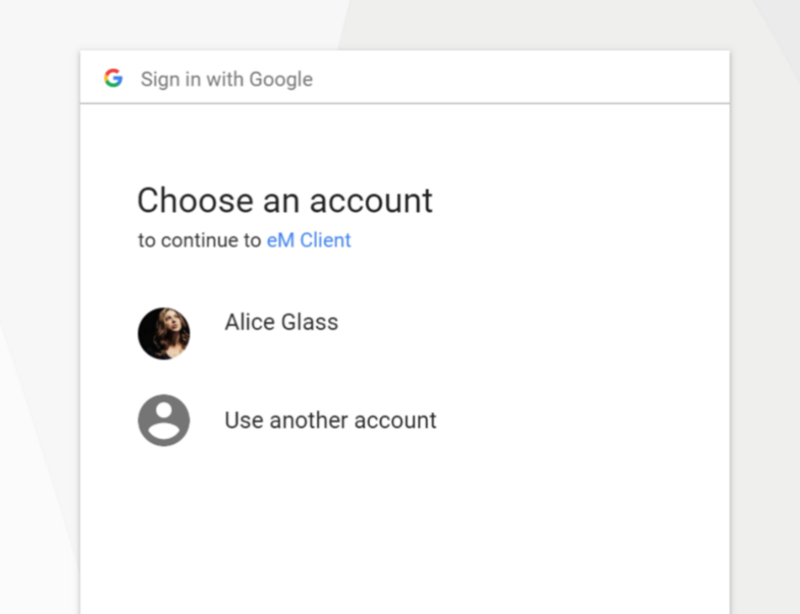 eM Client allows easy configuration and full synchronization with Gmail and G Suite. 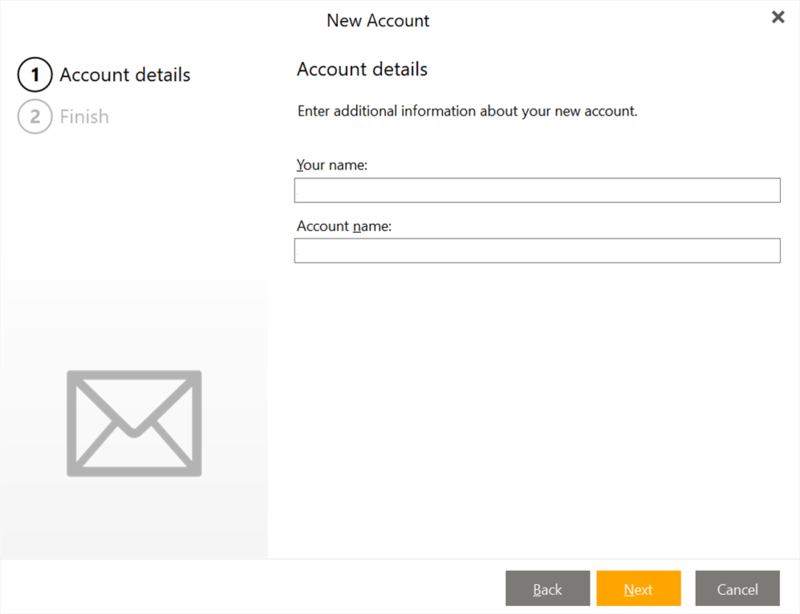 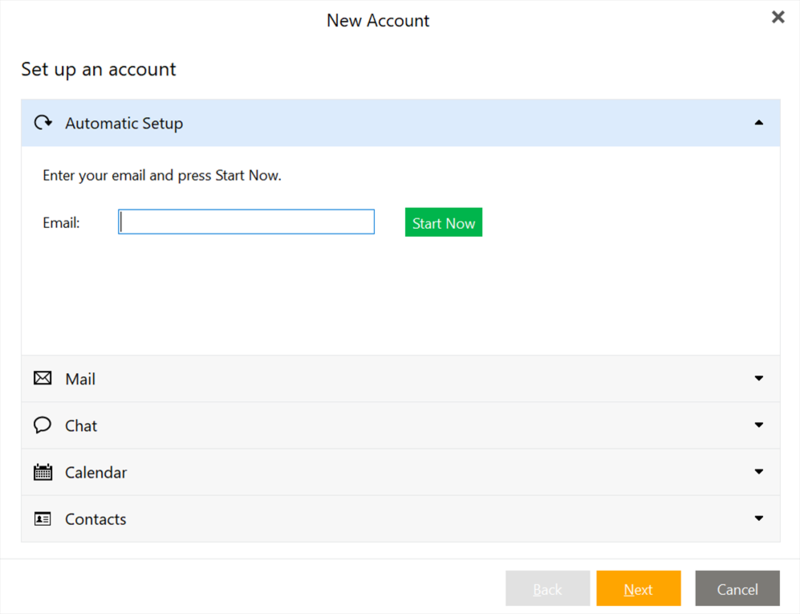 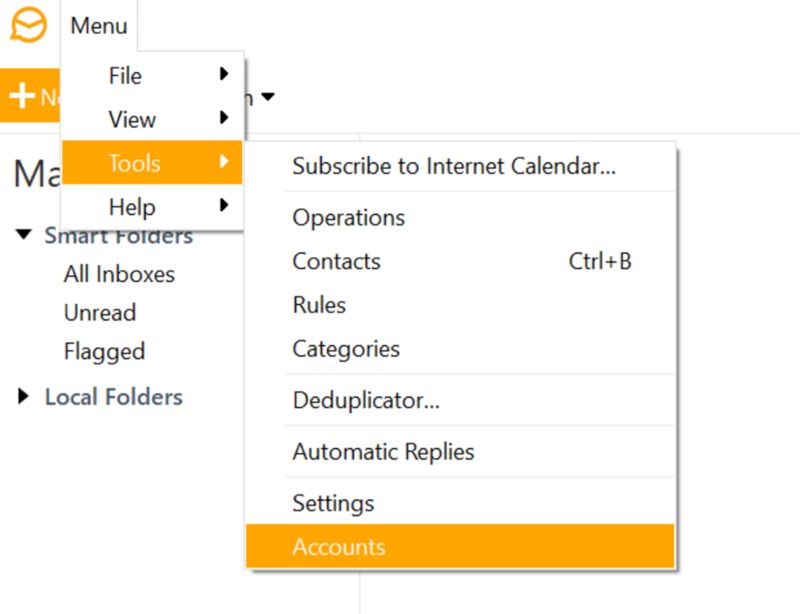 Sync includes email, calendars, contacts, tasks and instant messaging. 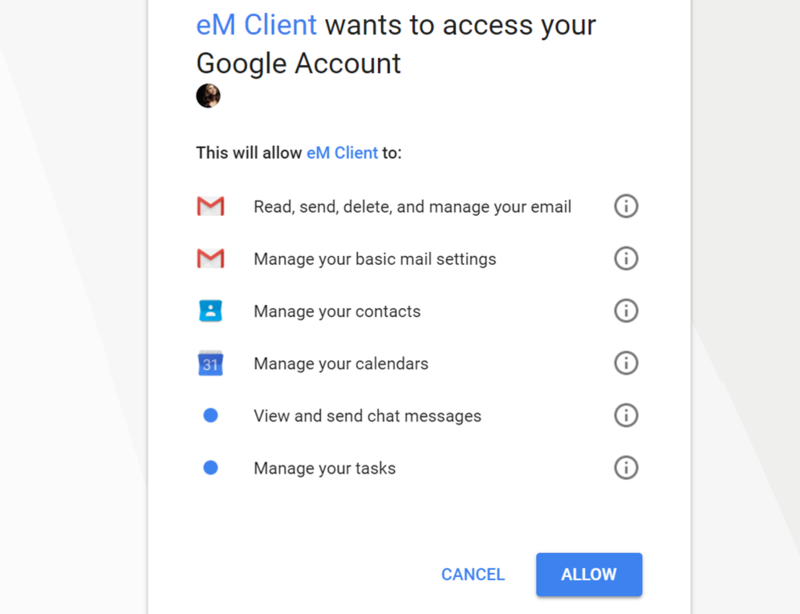 eM Client can replace MS Outlook, giving companies the ability to fully utilize G Suite's potential.